RRAM Takes on Flash Several vendors are trying to create the next flash memory breakthrough, but one company thinks it has the inside track. Is It Time to Say Bye-Bye BlackBerry? BlackBerry’s troubles have been plastered across the financial press. But is it time for the company to throw in the towel? 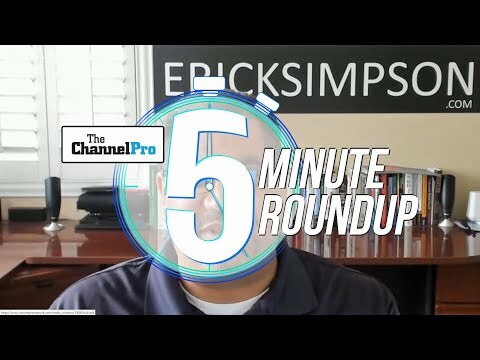 5 'Scantastic' Scanners for SMBs Does your client need to digitize lots of paper? Check out our purpose-built scanner picks and see which one fits the bill. Online File Sync and Sharing Solutions Cloud sharing and collaboration solutions offer great benefits. But do your homework before signing on—for your company or your clients. 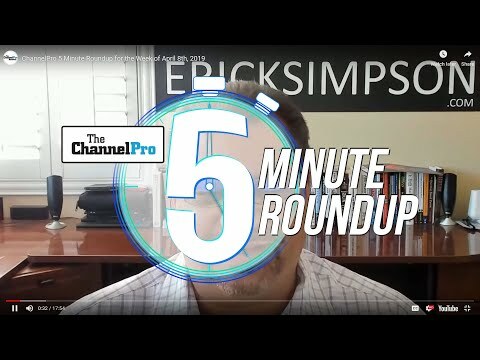 Are Cloud Vendors Cutting Out the Channel? 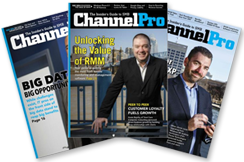 As infrastructure and software vendors offer direct services via the cloud, channel partners are feeling the squeeze. How do you fight back? Per-User Pricing Trumps Device-based Approach Charging per user simplifies business for MSPs and helps with cash flow, plus it can boost the bottom line over time. On-Premises vs. Cloud-based PBX Smackdown! | The Future of HDDs | Climb Aboard the Mobile Apps Bandwagon | and More! Converged Infrastructure—Makes Life Easier, Profits More Challenging | Is It Time for Linux? 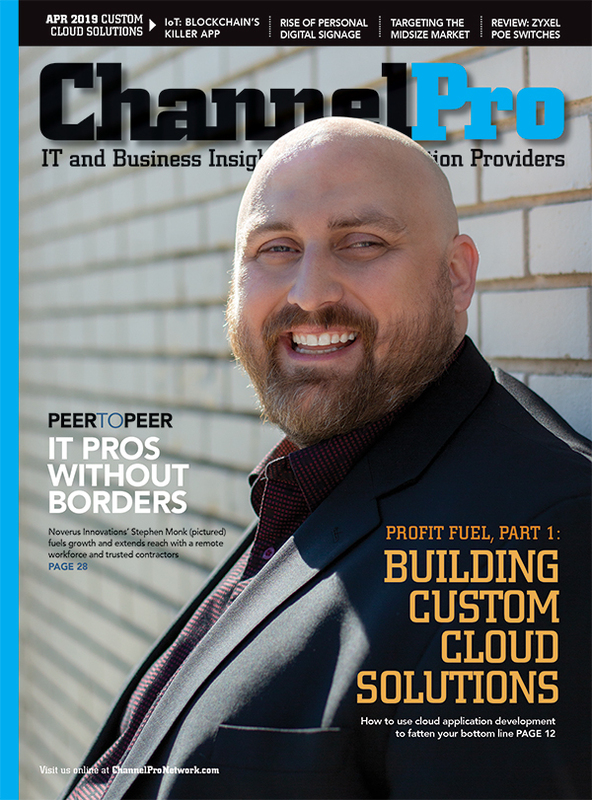 | Hybrid Clouds vs. Firewalls—An Either/Or Choice? The DaaS Opportunity Sometimes the best way to make money on desktops is to stop selling them. Navigating Office 365 Migrations As SMBs begin to migrate to cloud-based Office 365, there will be challenges. And that's where you and the right migration tools come in. Cloud SANs—The Next Step after Cloud Backup Cloud SANs provide unlimited capacity for less active data, so clients reduce on-premises storage hardware and pay only for the storage they use. How to Choose an MDM Tool They provision, configure, secure, and wipe data from mobile devices. But which one should you choose? We lay out your options. Increased Sales Velocity = Success with Cloud Services Find out how to keep a steady stream of qualified cloud leads in your pipeline. Windows 8.1: The Start Button Returns—What It Means; Why It Matters With Windows 8.1, Microsoft does an about-face on some key Windows 8 decisions. Here's what it means and why you should care.